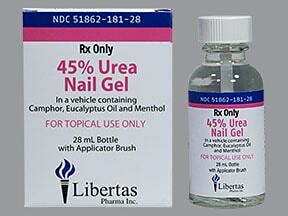 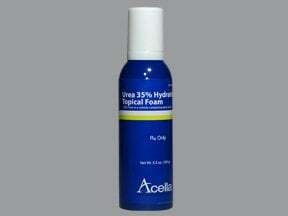 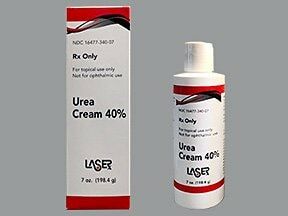 What conditions does Urea Cream Keratolytics (Topical), General treat? 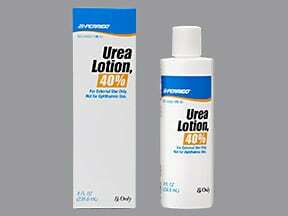 Tell your doctor right away if any of these unlikely but serious side effects occur: unusual changes in the skin (e.g., blistering, peeling), signs of skin infection. 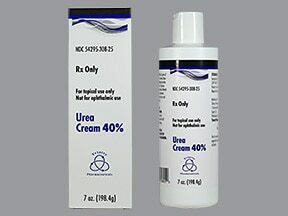 List Urea Cream Keratolytics (Topical), General side effects by likelihood and severity. 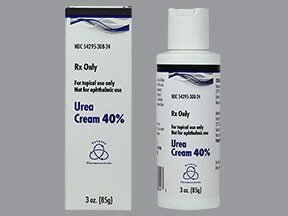 What should I know regarding pregnancy, nursing and administering Urea Cream Keratolytics (Topical), General to children or the elderly? 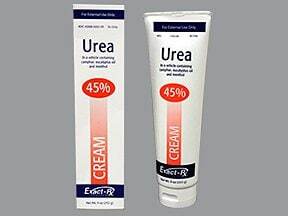 If you miss a dose, use it as soon as you remember. 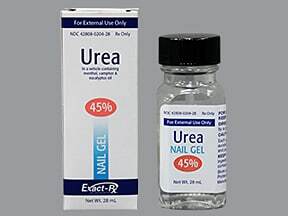 If it is near the time of the next dose, skip the missed dose and resume your usual dosing schedule. 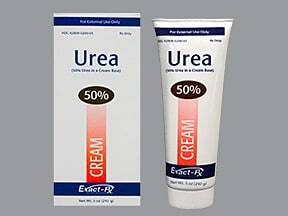 Do not use more of this product or use it more often to catch up.